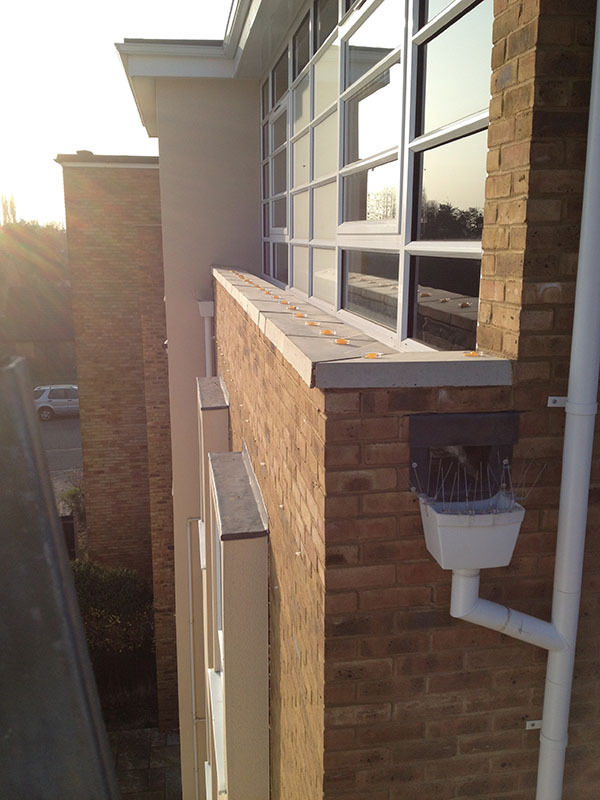 Bird droppings are acidic and can erode stonework and brickwork. 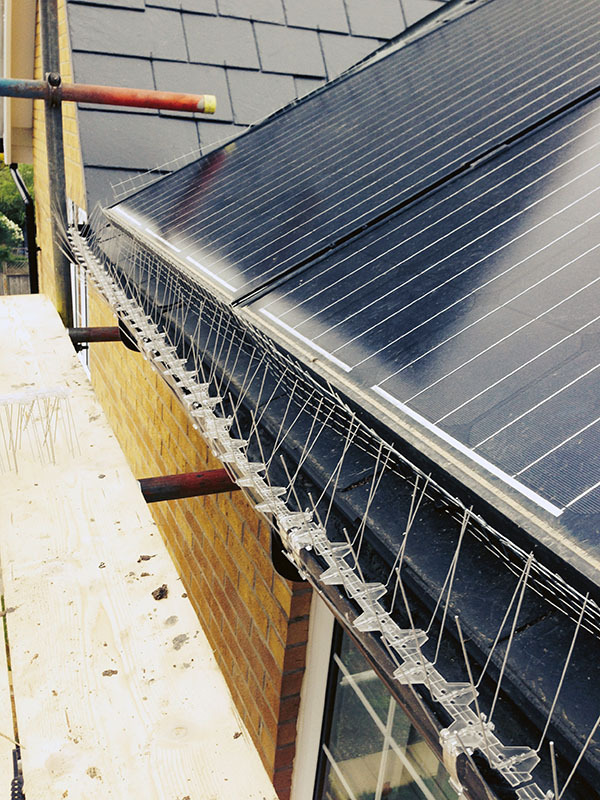 The accumulation of nesting materials and droppings can block guttering, causing damage to buildings as water overflows from blocked gutters. Buildings covered in fouling looks unpleasant, can smell, and projects a poor image, fouling carries many diseases and airborne pathogens posing a serious risk to health. 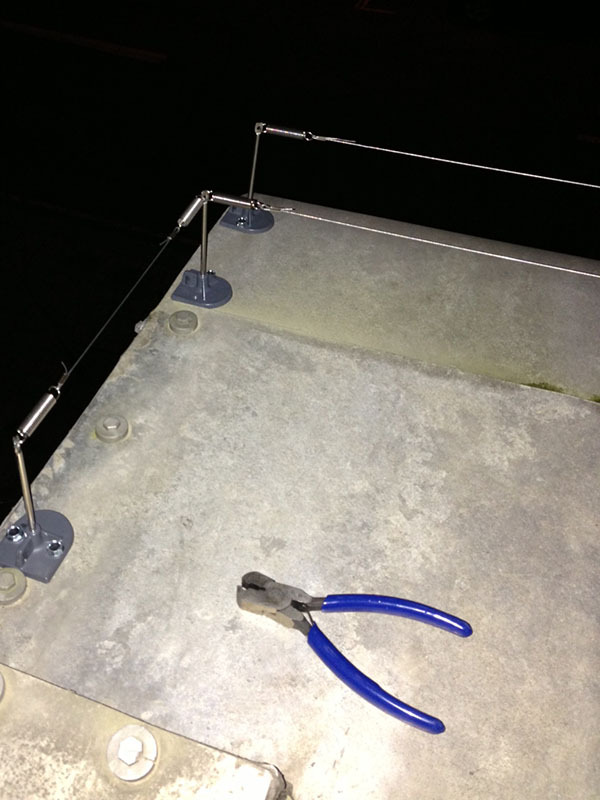 Fouling when wet is very slippery, causing a serious slip hazard and the possibility of third party litigation. Closely linked to bird activity such as nesting are parasites such as mites, ticks, fleas and beetles. The Wildlife and Countryside Act 1981 protects all wild birds, their nests and eggs. However, specific exemptions permit certain species to be controlled by particular methods for specific reasons. This exemption is given in the way of a general license issued by Natural England (other authorities apply to Wales, Scotland and Northern Ireland). General licenses are issued to allow certain actions to be carried out that would otherwise be illegal under the legislation, without the need for people to apply for a specific license. However, the law only allows authorised persons such as professional pest controllers to deal with certain species that are widely accepted to be pests. 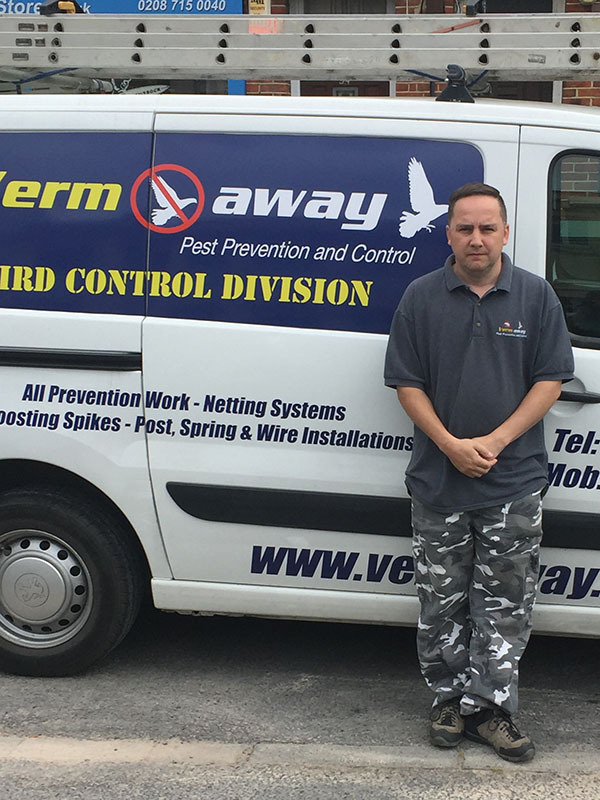 Vermaway Pest Control offer a range of options including flock reduction and proofing using anti-roosting spike, sprung wire systems or netting to exclude pigeons or gulls.